The major problem with anxiety and panic attacks is as soon as you have had one, it almost sets up a series of events that become life limiting. Hypnosis is very effective at dealing with this common but severe problem. All self-limiting beliefs, phobias and bad habits are simply bad programs buried in the subconscious area of the mind. Willpower is entirely ineffective in dealing with these issues because you are prevented from accessing the source of the problem. 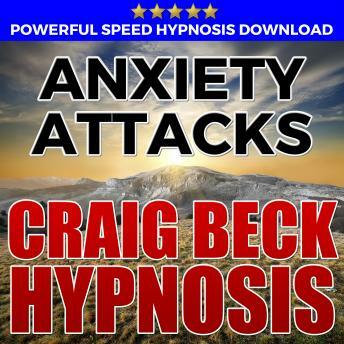 Designed to quickly help you reduce and remove the overpowering fear of uncontrolled anxiety; Use this powerful and proven MP3 hypnosis download to help with panic attacks.